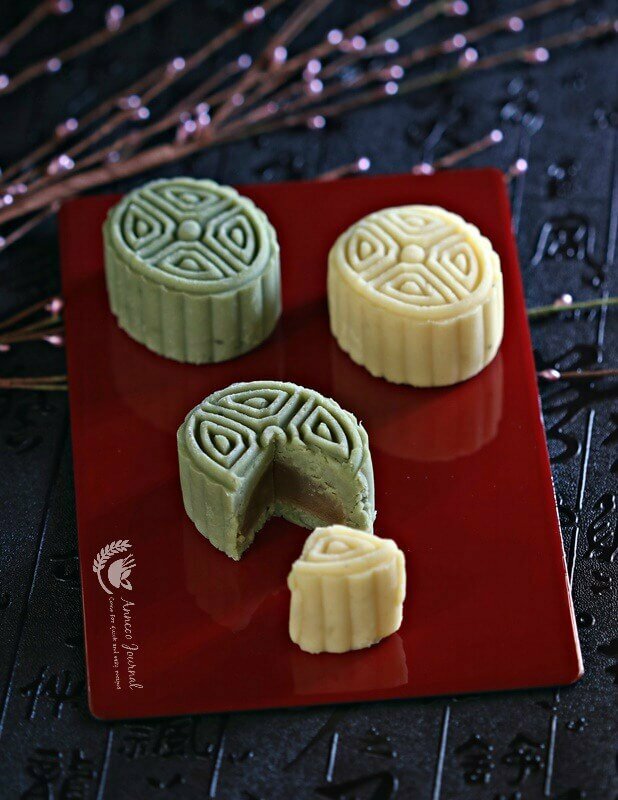 Mung bean cakes & mung bean mooncakes are a popular snack in China, Taiwan and Asia. According to some health website, mung bean consumption helps in the detoxification process in our body and also helps to alleviate gastrointestinal disorders. It is effective especially for removing body heat, so it is widely used in the Summer. So for a change, I’m making these mung bean cakes and mung bean mooncakes for this year’s Mooncake Festival (Mid Autumn Festival). It is a healthy, mildly sweet treat, either have it plain or with some filling inside. The mung bean cake is smooth and just melts in your mouth. It can.be consumed immediately or better after chilled. Rinse mung beans a few times and soak it with 800ml water overnight. Rinse the mung beans again and drain. Pour mung beans into pressure cooker with 1000ml water and pandan leaves. Lock lid in place. Boil the mung beans to required pressure then turn heat to medium low and cook for about 8 minutes. Alternately, you may also steam the mung beans for about one hour or boil at medium heat with water about 3 inches above the mung beans for about 20 minutes till the mung beans are soft. Mash the cooked mung beans with a spoon. Then transfer it into a blender and add 100ml water to blend the mung beans to fine paste. Pour blended mung bean paste into a non stick pan over medium low heat. Stir until the mung bean paste dries up (about 10 minutes), then add oil and butter into it. Stirring constantly until oil and butter well absorbed in the mung bean paste (about 10-15 mins). Lastly add in sugar and honey and continue to stir mixture to become a soft and smooth dough. Not sticky but easily pulled away from pan (cook about 30 mins). You may add more sugar or honey if you got a sweet tooth. Take out half portion of the mung bean dough from the pan and set aside to cool. Sift 1 tsp of matcha powder to the remaining portion mung bean dough. Stir well the matcha mung bean dough and transfer to a bowl and leave to cool. Dust mould with some kao fen. Roll the mung bean paste into a round ball and dust it with some kao fen. Gently press it into mould, and unmould. Serve immediately or place the cakes in an airtight container and chill in the refrigerator for 3-4 days. Yield: 22 pieces with filling; 12 pieces without filling. I find that it is not easy to cook the mung beans with pressure cooker. As not much water is added the bottom part will get burnt quite easily. Alternatively you may also steam the mung beans or boil with water . As the mung beans will puff up after soaking, do not add too much water when boiling as it will take quite some time to fry the mung beans. 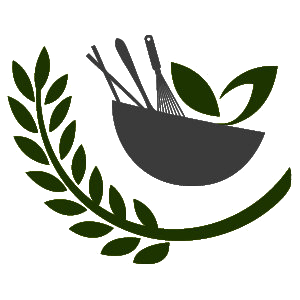 Practice makes perfect, suggest that you try half of this recipe for a trial run and have a feel of the correct texture. What is the cause.of the crack? Too dry not enough oil? Did u sieve thru i see yr steps no sieve is shown? Hi Isabelle, Probably due to too much water and cook not long enough but I’m not really sure yet. I didn’t sieve the mung beans. 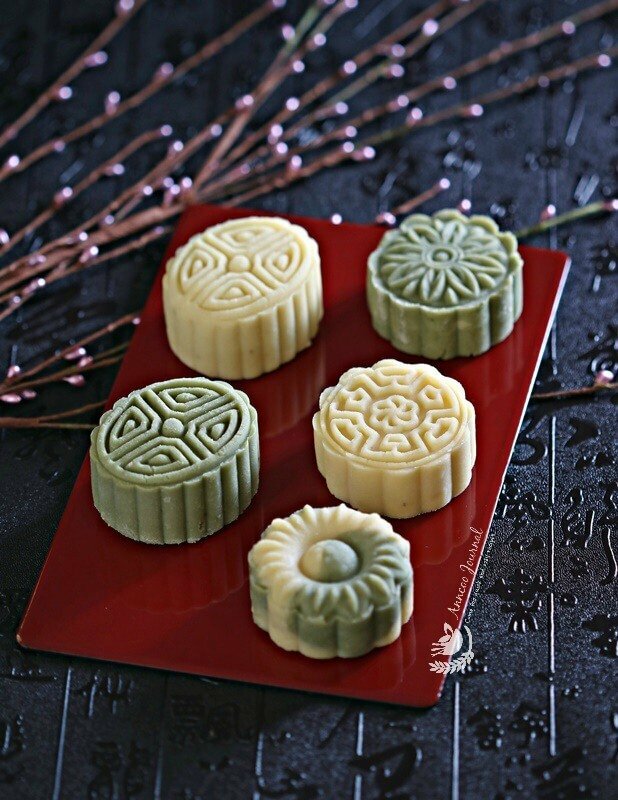 Design of Mung bean cakes and mung bean mooncakes are awe-inspiring. I will go to attempt these nourishment things. In the late spring, it particularly utilized for evacuating body warm. Normaly the food product unique photographs are not the same as how we see. There needs some alter or expel in each picture. Then product photographers hire a expert designer. 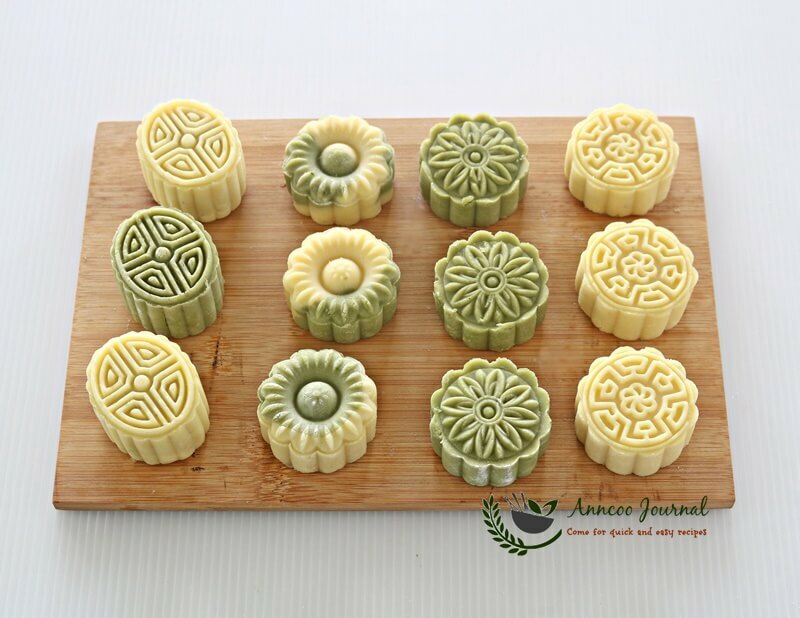 Your mung bean cakes and mooncakes are so delicate and pretty! Something different, must try! Thanks for sharing, Ann! Pretty! I love the use of mung bean in the dough. Different and fun!